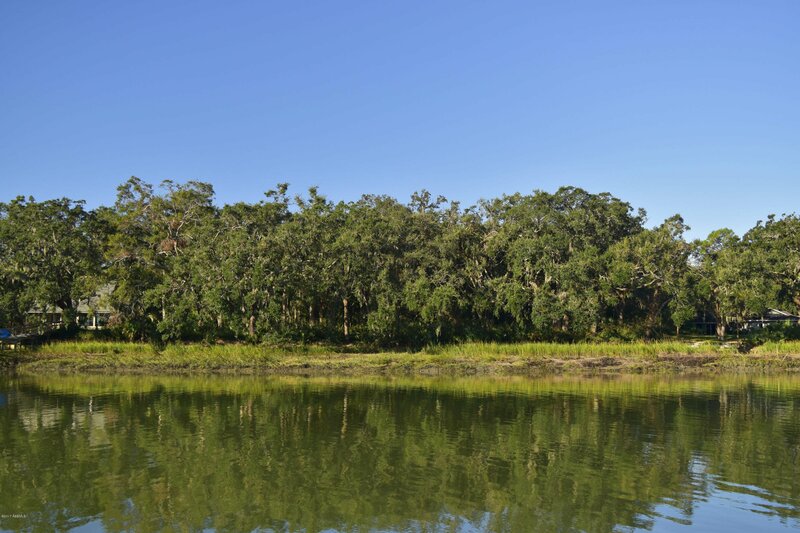 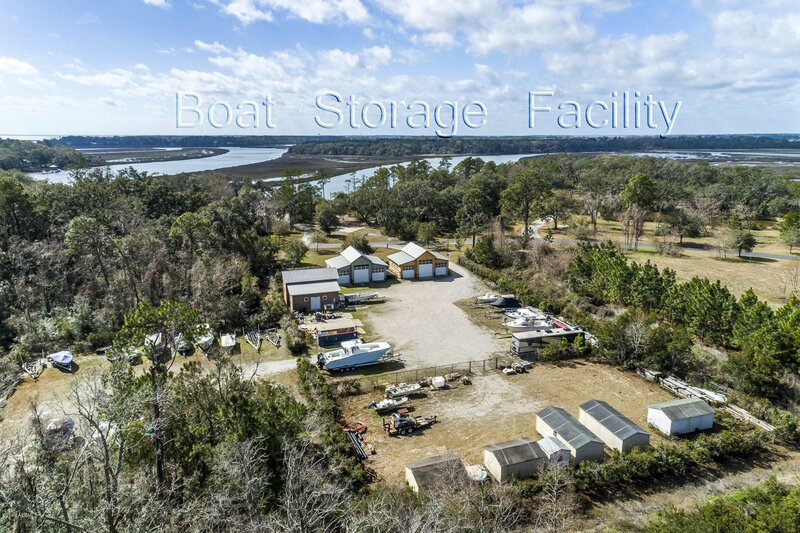 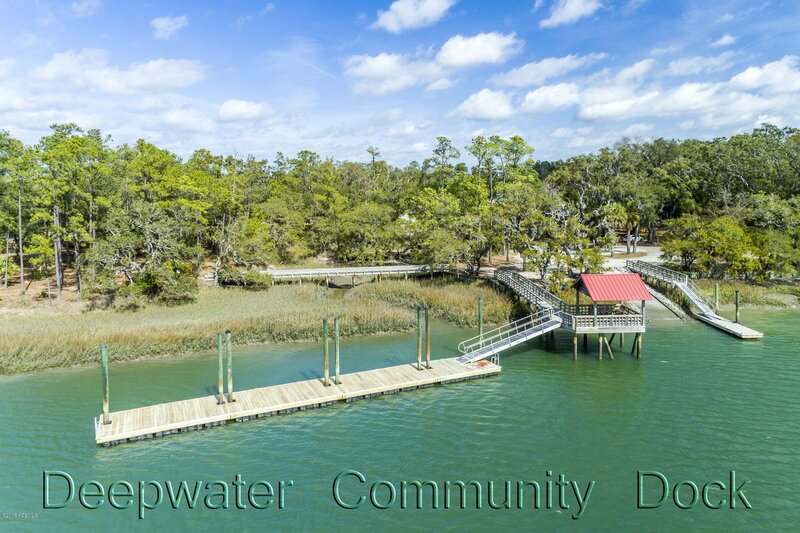 Exceptional deep water home site on desirable Distant Island. 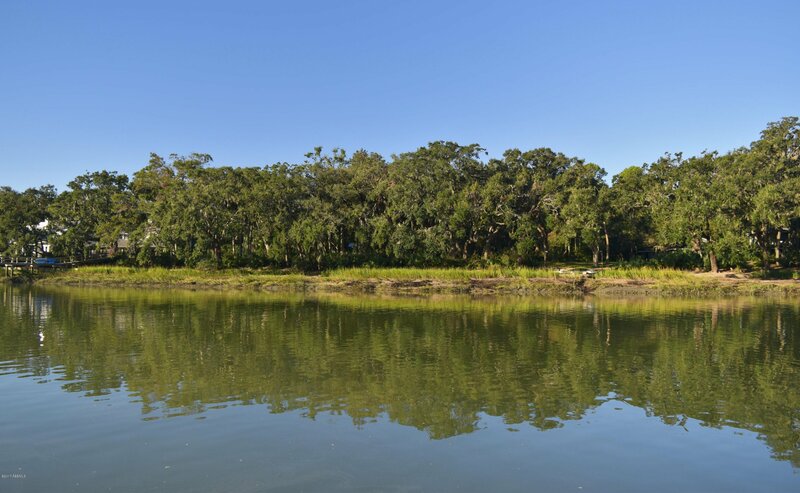 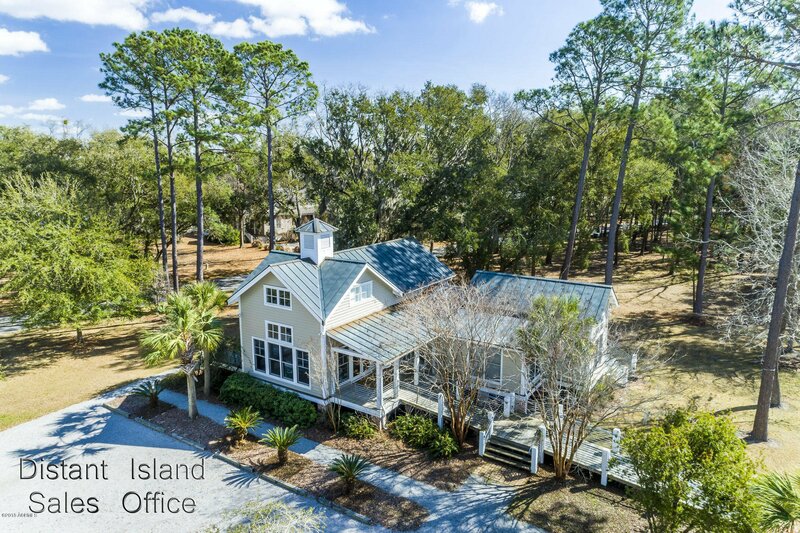 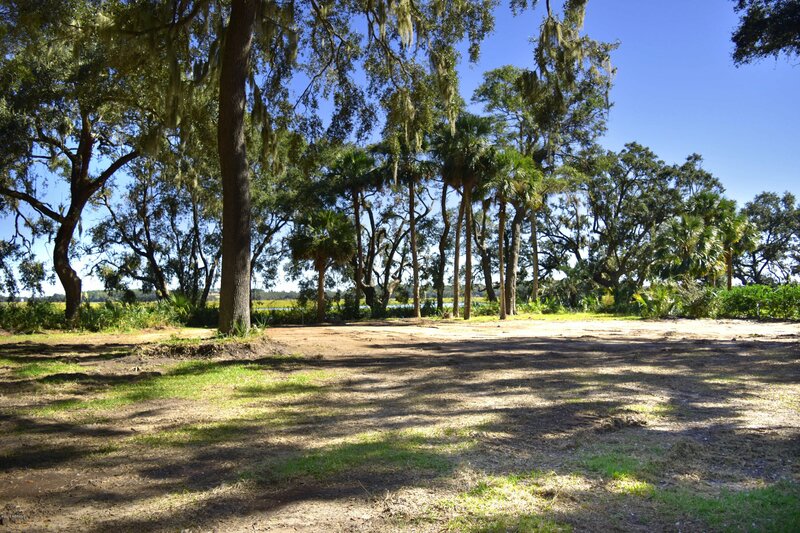 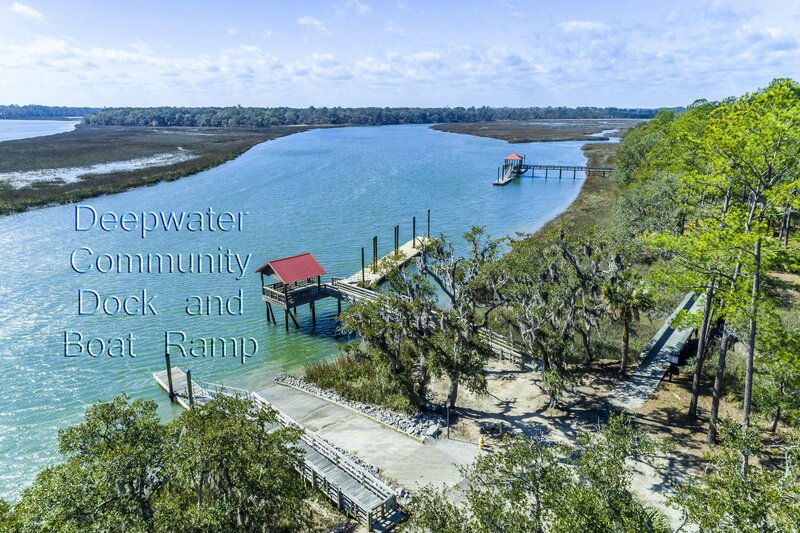 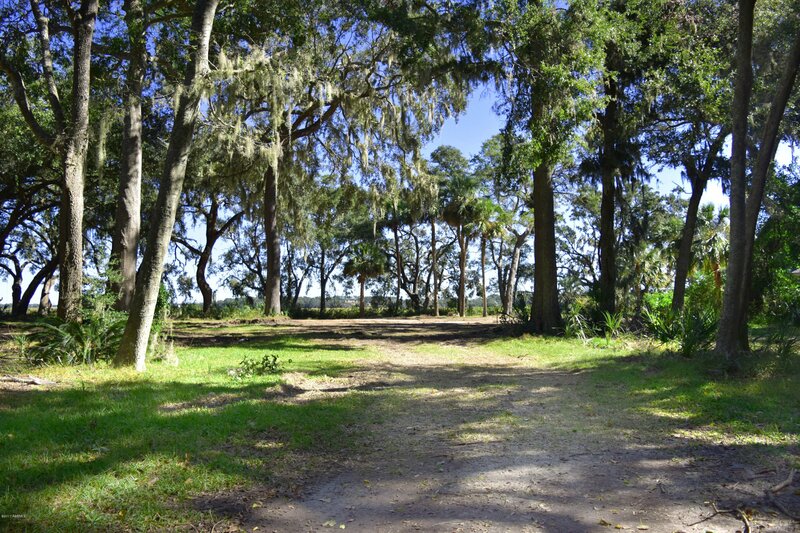 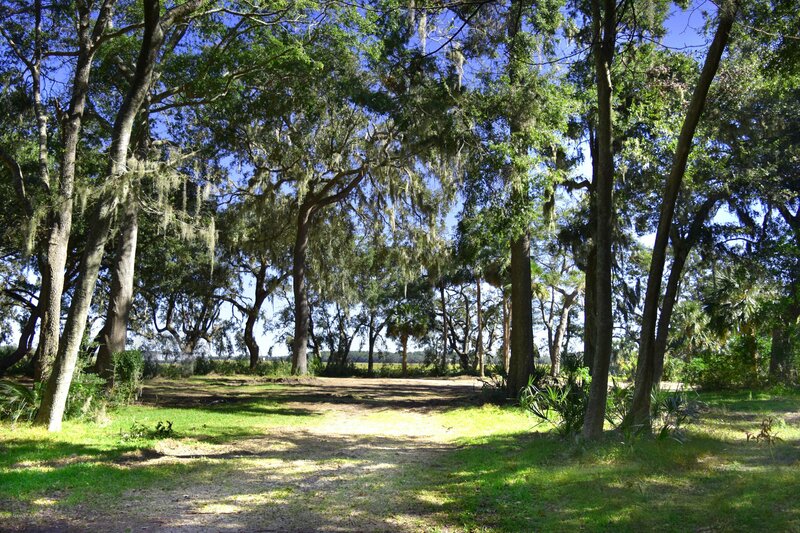 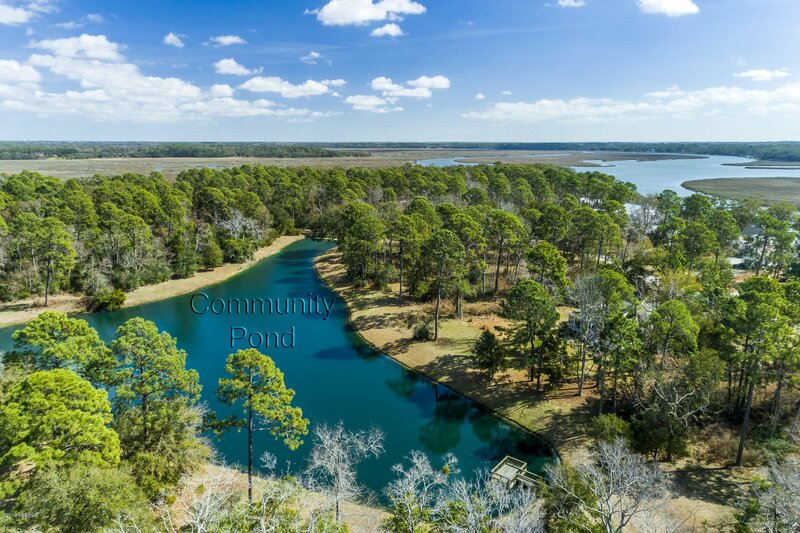 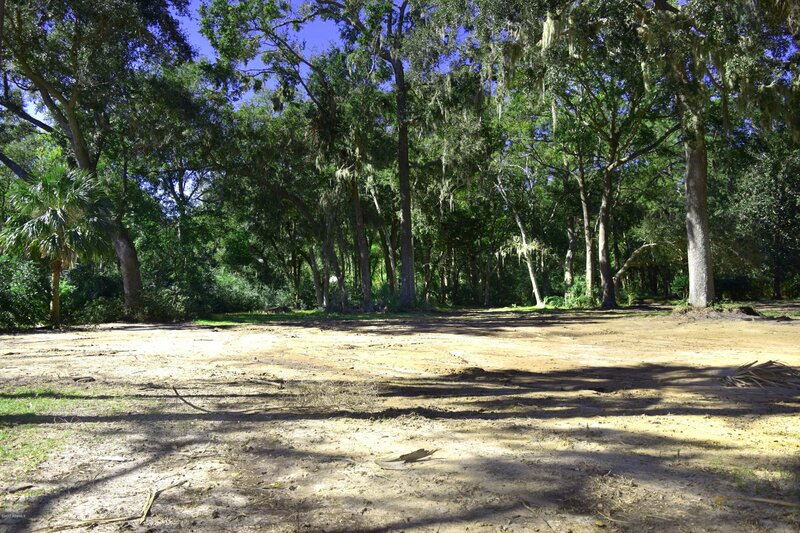 This lovely 0.61 acre, deep water home site sits on a high bluff that faces East across Chowan Creek with expansive water views. 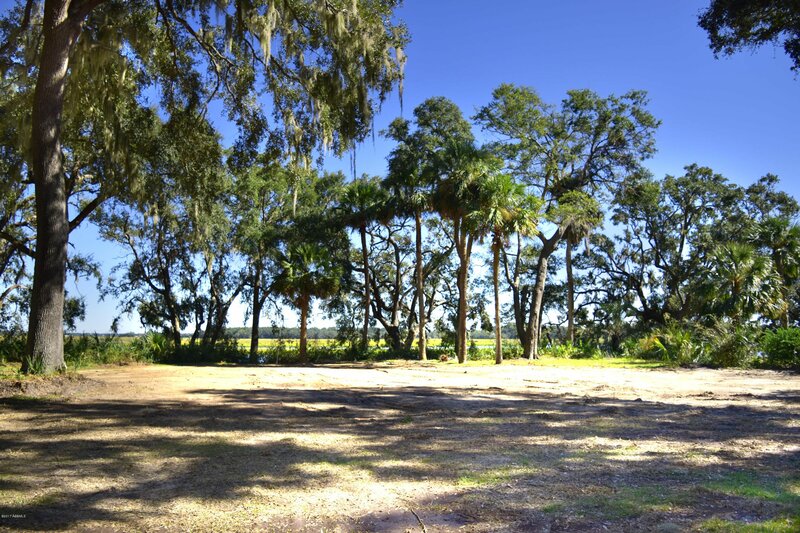 A perfect location for your custom home. 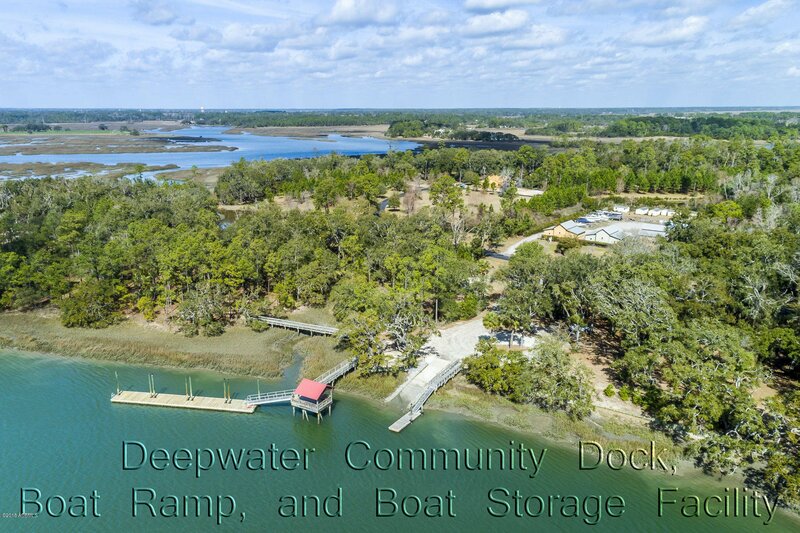 Great short deep water Dock Permit in hand. 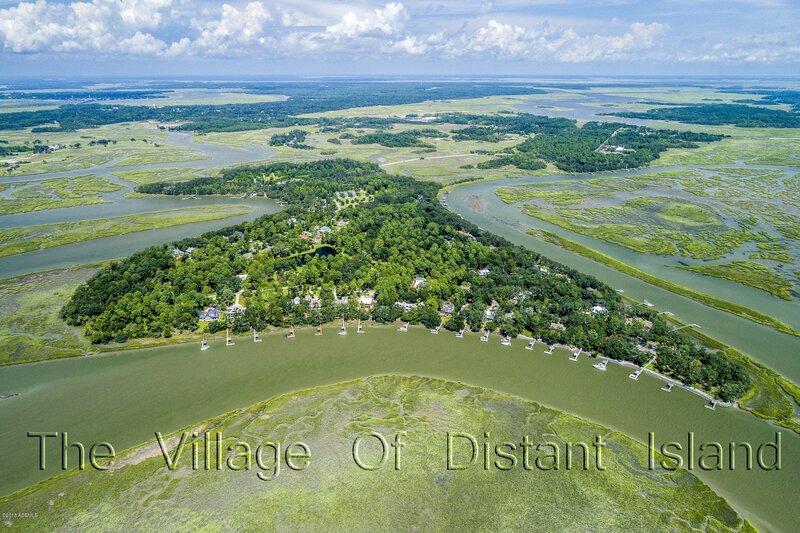 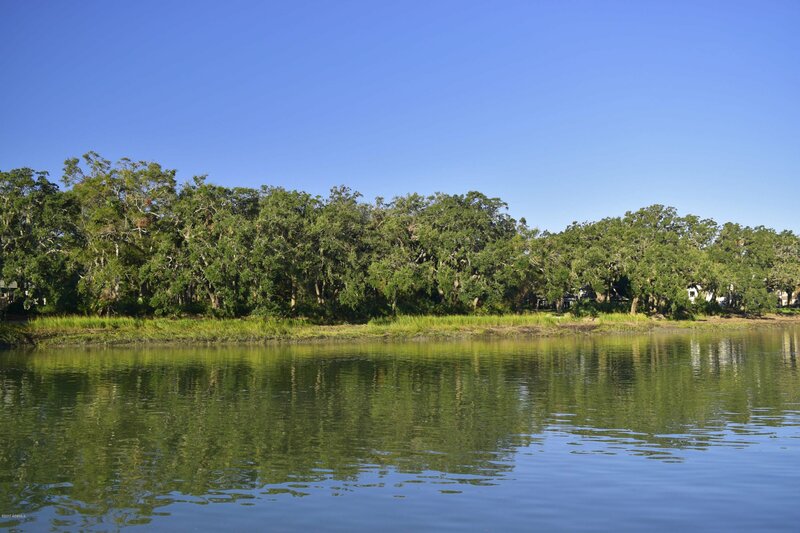 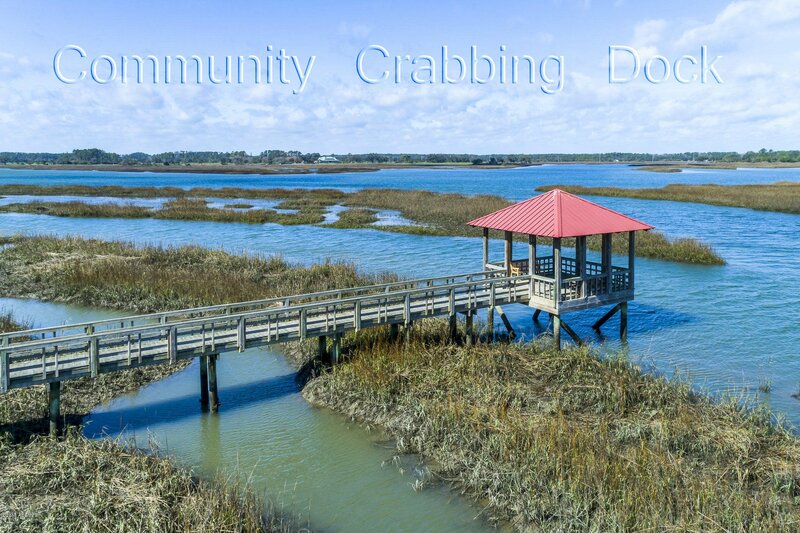 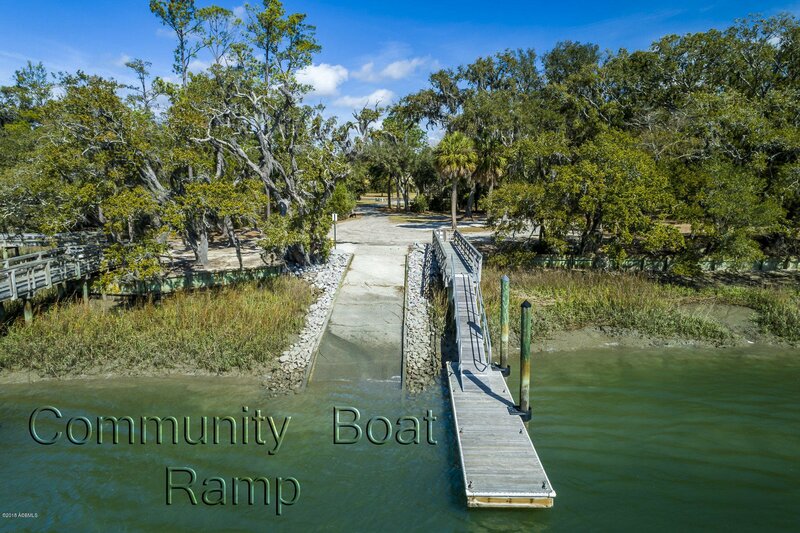 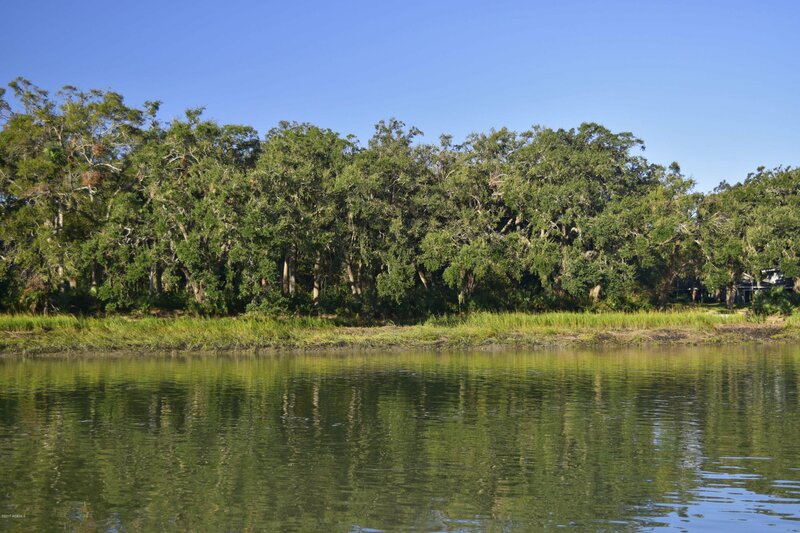 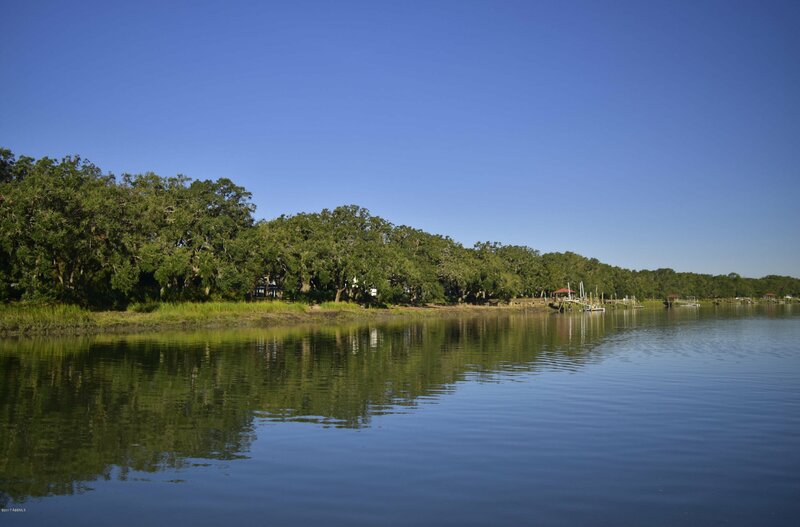 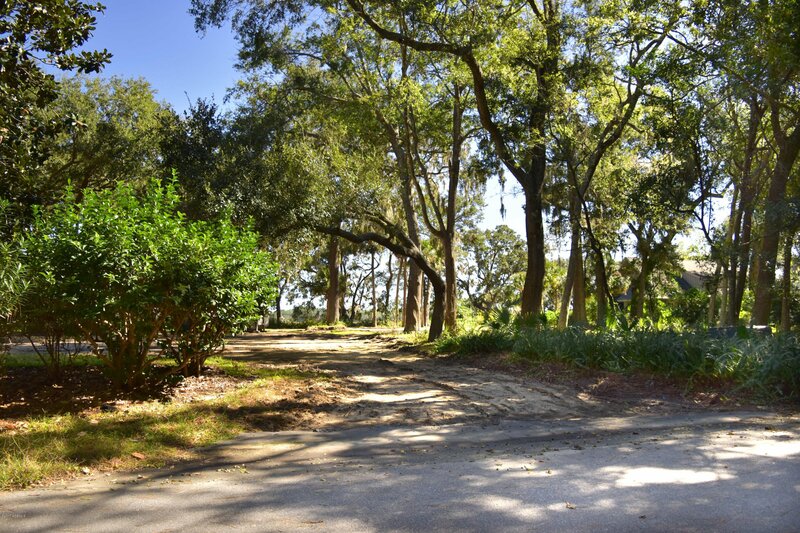 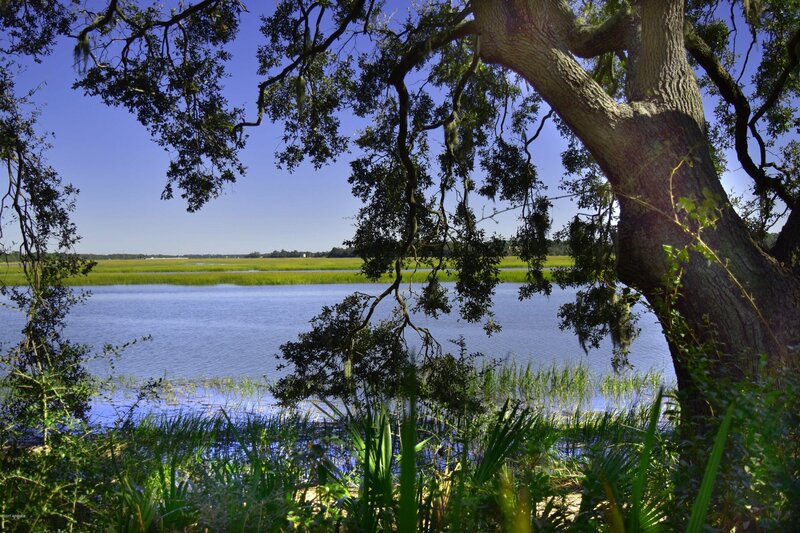 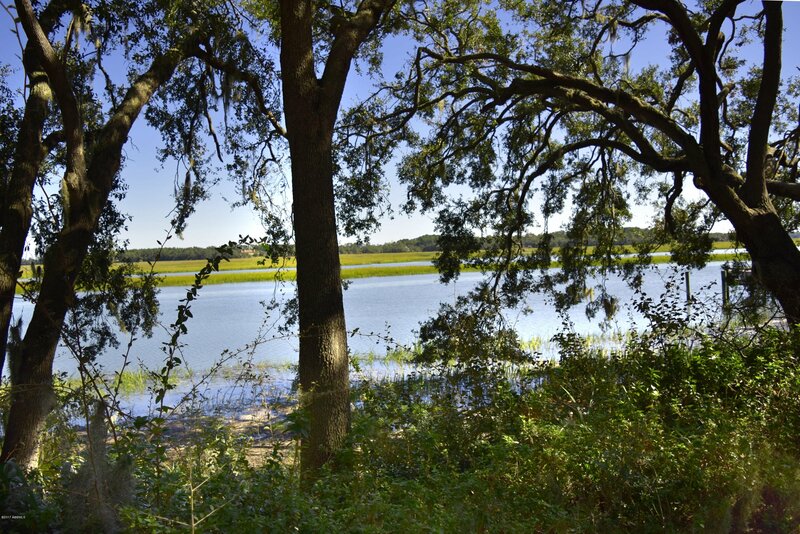 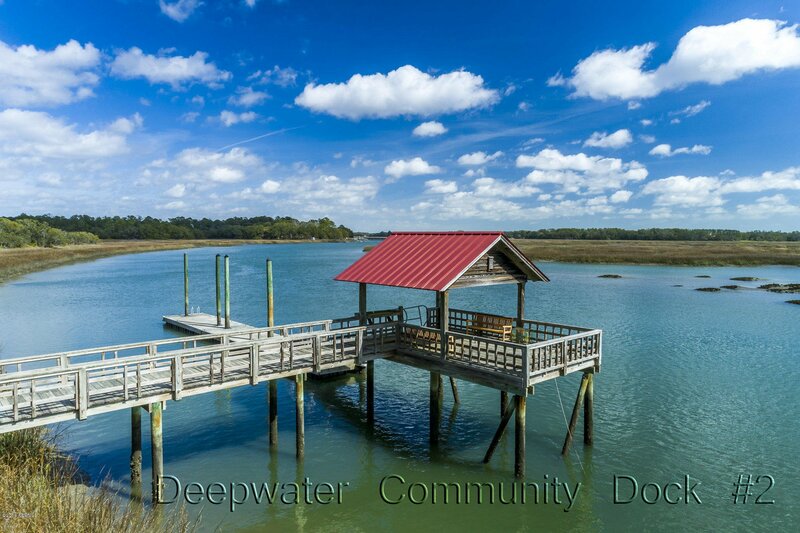 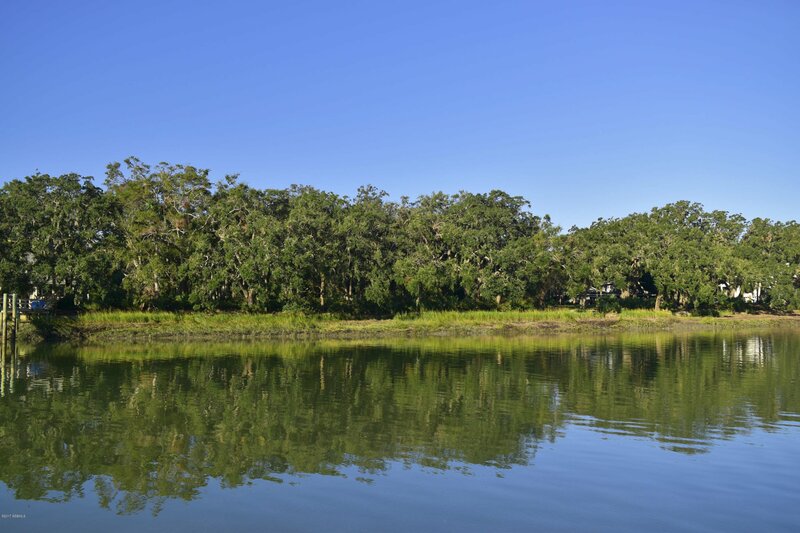 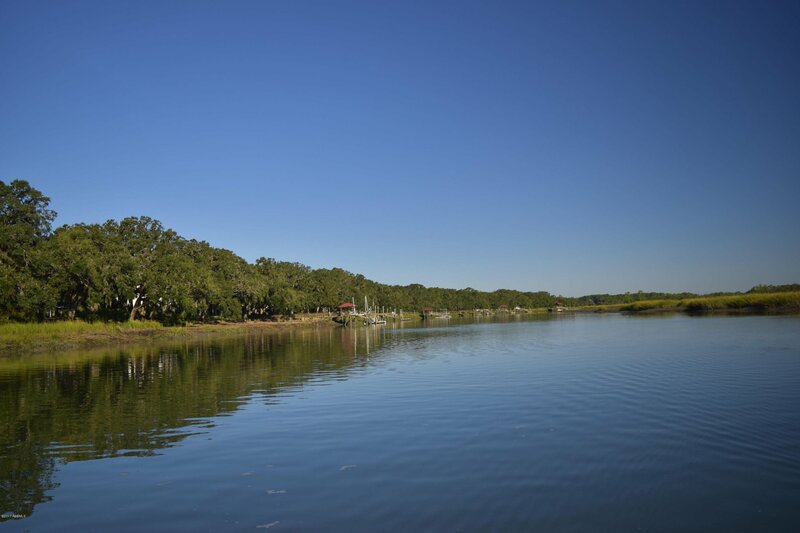 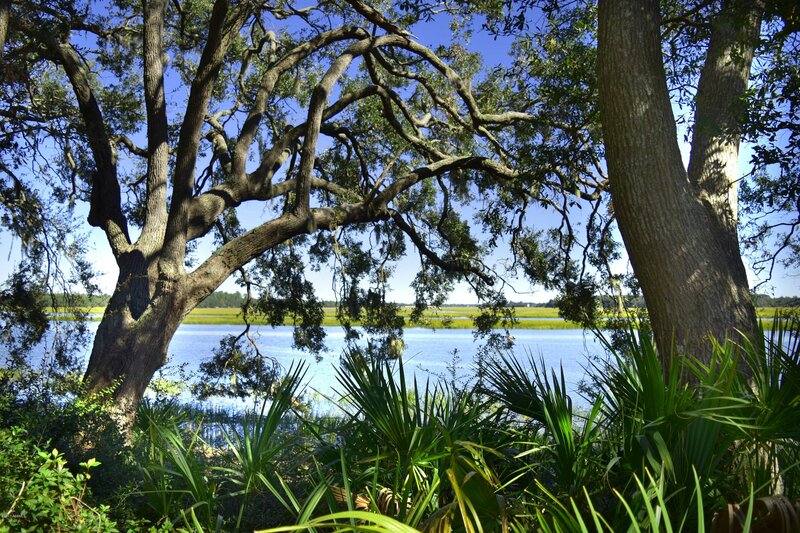 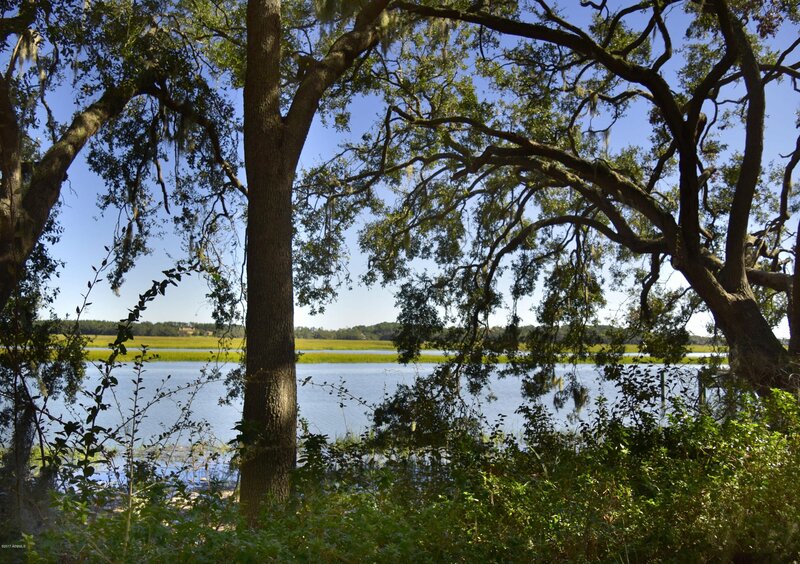 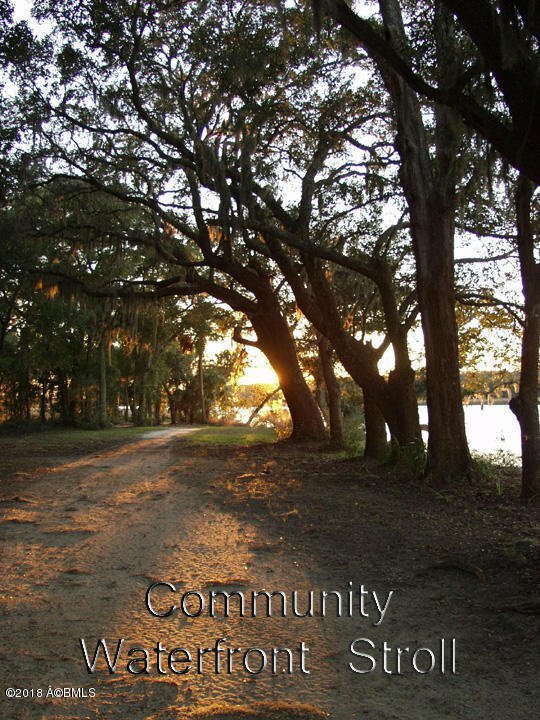 The Village of Distant Island commands some of Beaufort's most breathtaking waterfront properties. 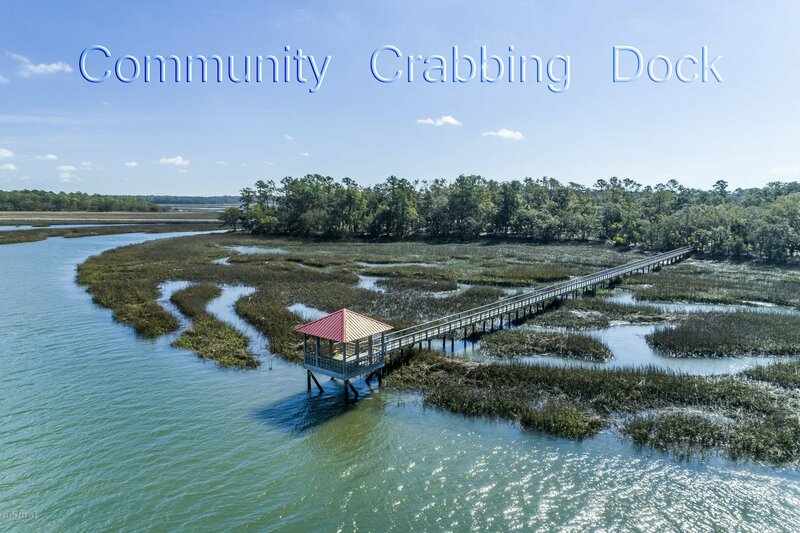 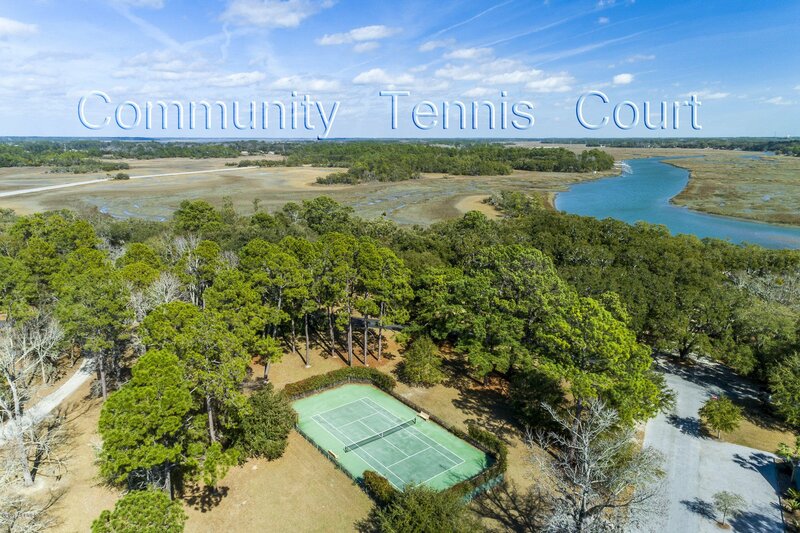 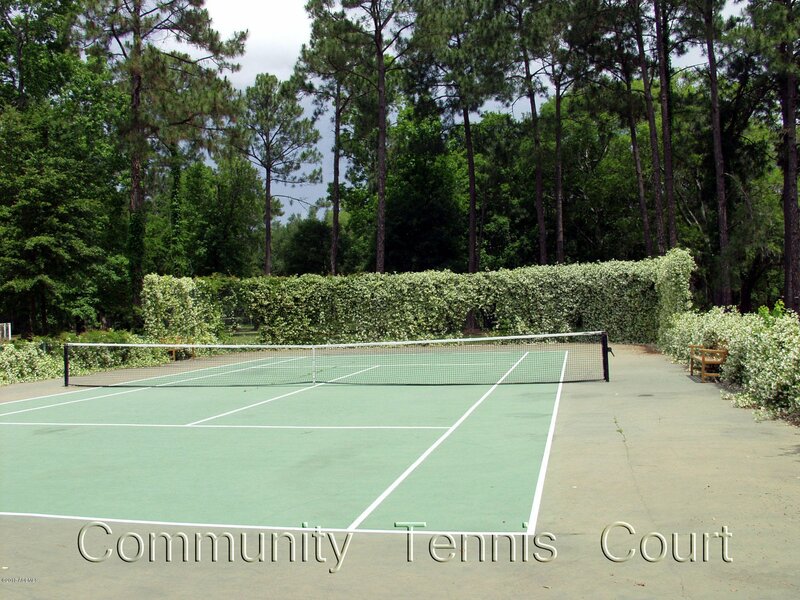 Upscale custom built homes, deep water boat ramp & launch conveniently located directly across from the community indoor & outdoor boat storage area, community tennis court, gardens & a beautiful natural waterfront stroll are some of the things that make The Village of Distant Island one of Beaufort's finest real estate destinations.